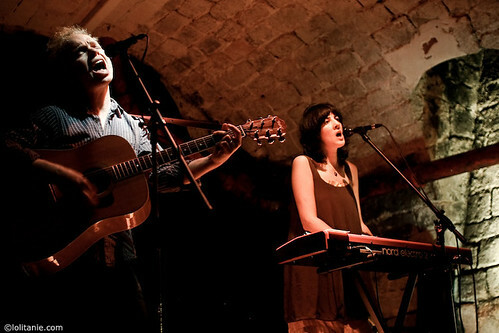 Damon & Naomi are playing a show in London on Sunday (11 December) and then heading to italy for a week of dates, some with Richard Youngs so Damon will be taking his sticks along as well as his guitar. The full details of the upcoming shows can be seen on the (recently resurrected) A Head Full of Wishes database. 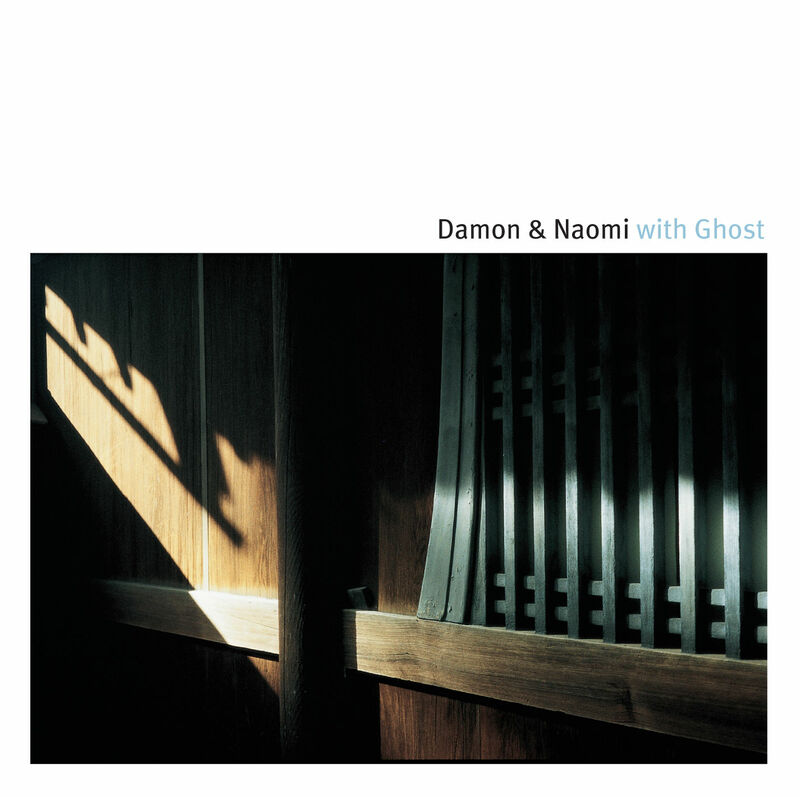 In other Damon & Naomi news, on 31 January 2012 Drag City will be reissuing the long out of print Damon & Naomi album With Ghost. The album will be issued as a CD ($14) and also on vinyl ($18), the vinyl release will include a bonus 7" single which has covers of The Velvet Underground's "Femme Fatale" and Tomokawa Kazuki's song "My Flower". The details are on the Drag City website but you don't appear to be able to pre-order yet.